Any agreement that U.S. President Donald Trump and North Korean leader Kim Jong-un make at their second summit must state that “complete denuclearization” of the communist nation is the two sides’ ultimate goal, an expert said Monday. 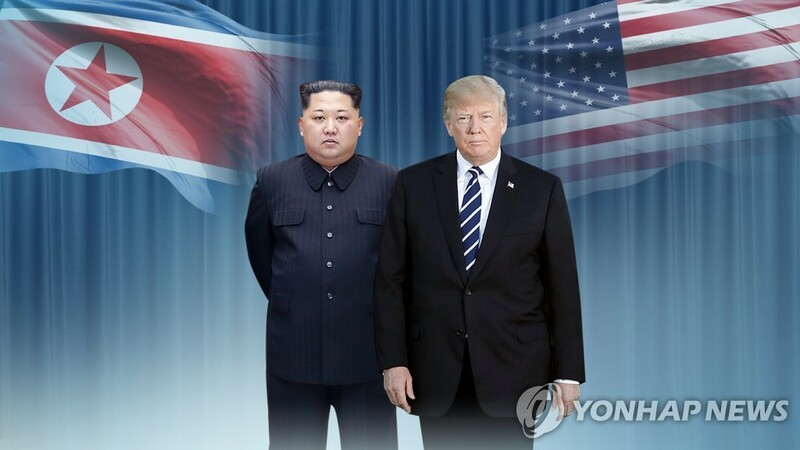 Hong Hyun-ik, a researcher at Sejong Institute, made the case in a report amid concerns in South Korea that the United States might settle for a deal falling short of complete denuclearization as long as threats to the U.S. are removed, for instance by dismantling the North’s long-range missile capabilities. Adding fuel to such concerns was a remark that U.S. Secretary of State Mike Pompeo made in a media interview earlier this month that the “security of American people” is the ultimate objective of the U.S. in its dealings with the North. Hong said that whatever agreement is reached at the second summit, it is unlikely to include detailed procedures for complete denuclearization. And that could, in turn, prompt criticism and concern that the U.S. might be resigned to a nuclear North Korea. “Therefore, the second summit’s agreement must include the point that complete denuclearization of North Korea, along with security guarantees for the North, are the ultimate objective both sides are seeking,” the expert said. During their first-ever summit in Singapore in June, Trump committed to provide security guarantees to North Korea and Kim reaffirmed his commitment to complete denuclearization of the Korean Peninsula. Yet speculation emerged that the Trump administration might have shifted its focus away from denuclearization to the elimination of intercontinental ballistic missiles (ICBMs) as a more realistic accomplishment.